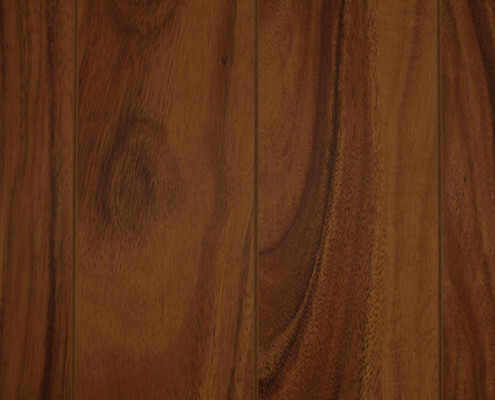 Who said that that thinner laminates have to suffer from a loss of quality? 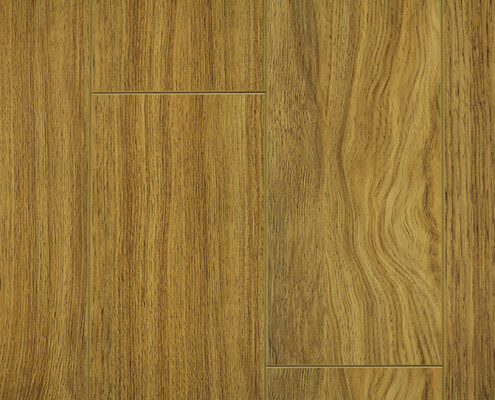 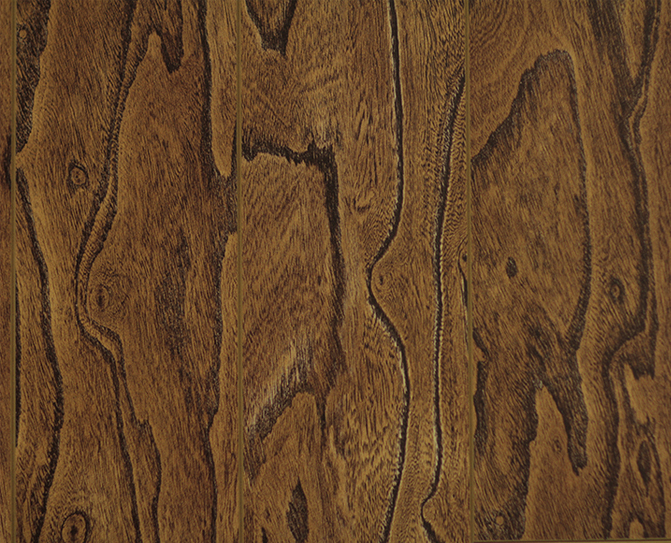 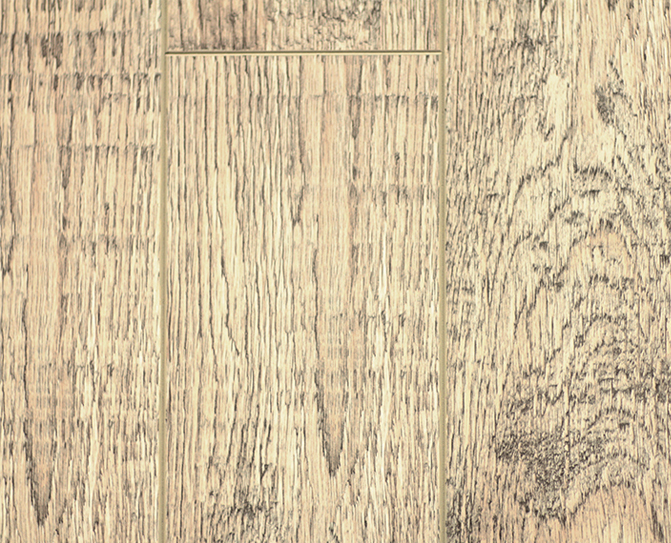 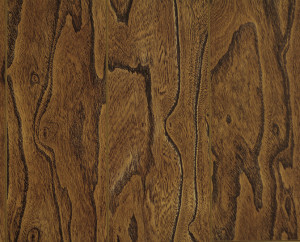 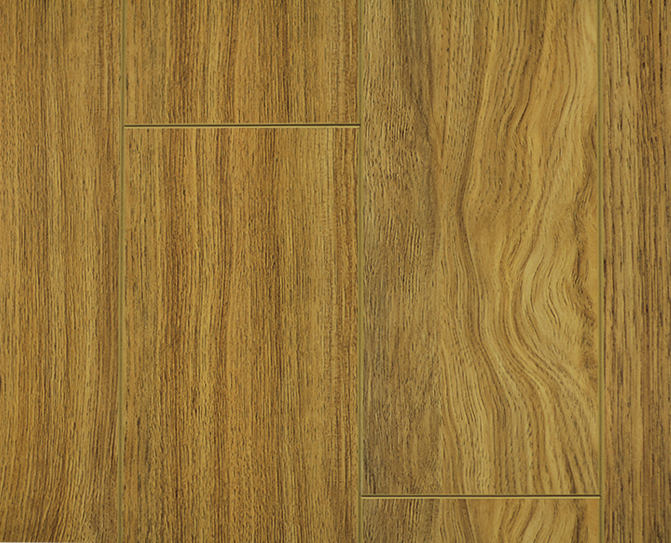 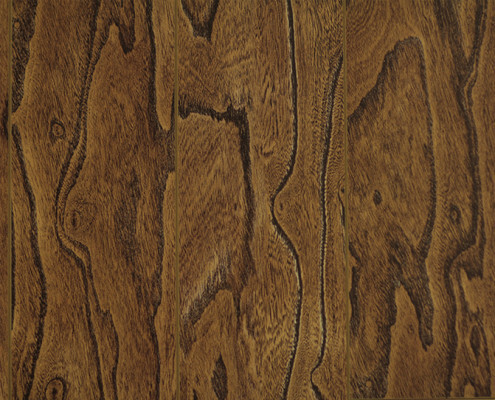 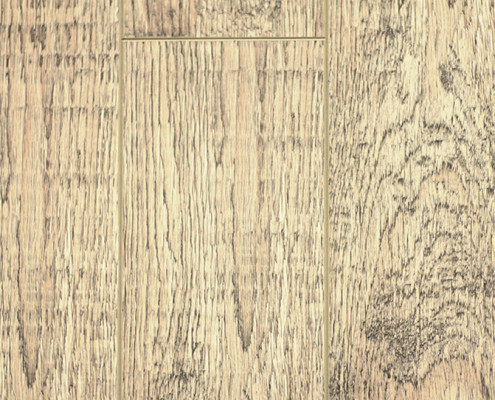 Sherwood Forest Product is proud to introduce the first 8mm laminate that comes with a beveled edge. Our patented strengthening techniques allow our laminate to be solid at its edges to allow for beveled edge with no risk of cracking or chipping. 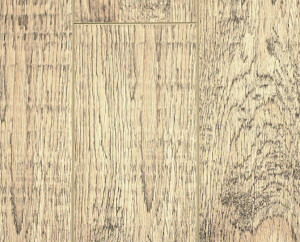 The continental series can even be installed, disassembled and reinstalled confidently with no risk of chipping at all. 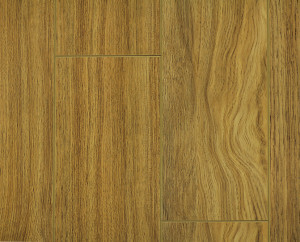 This allows for a hardwood styled laminate that is affordable and looks amazing.